Robert Street Automotive – Robert St Automotive is uniquely modern workshop. The team at Robert St Automotive is proud to be Sydney’s leader when it comes to automotive services. Over the past 15 years, we’ve been at the forefront of innovation in the automotive industry. 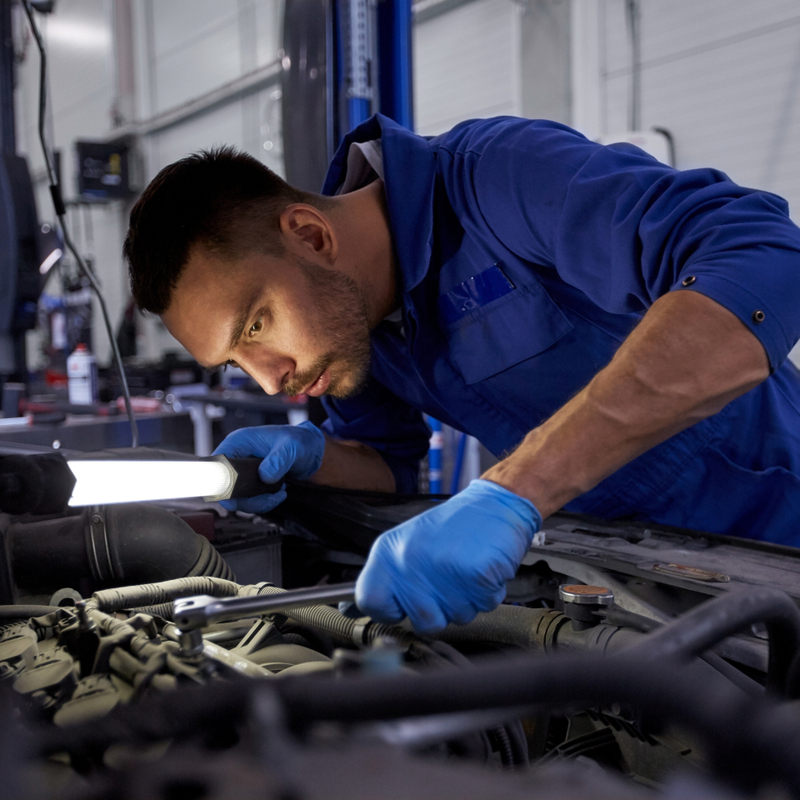 When you choose Robert St Automotive, you benefit from a uniquely modern workshop, the latest in diagnostic software and workshop tools, and a team of honest, skilled mechanics who are consistently refining their craft through new trainings and certifications to be the very best in the trade. We pride ourselves on integrity and transparent communication and always offer our clients quality services at fair prices. Our team is proficient in a wide range of makes and models (both foreign and domestic!) and is also fluent in European brands. After trying a few others in the area, I have to say by far that Robert St Automotive is the best mechanic I have ever had. The online booking system makes everything so easy, the team is always helpful, and they give the car back to you nice and clean. The Team at Intermodal Solutions. You rock! Thank you so much for helping me out. I really appreciate it! The whole team is so friendly and helpful, definitely will be using you again and will be passing the word on. Robert St provides a great service with a friendly attitude. Little extras like dropping me home, changing the battery in my car key, and keeping me informed make what is usually a difficult experience into a simple one. Also the cleanest workshop I have ever seen. Speaks to the pride in which you work. Robert St Auto gives 5-star service! Staff is always proactive, advising me of maintenance that may need doing 6 - 12 months down the track. The work and service are always of high quality. These are guys you can trust. As always, service is prompt and reliable. It is personalized to my car and my needs as opposed to predetermined schedules. The clean and open premises are great. Thank you Robert St Automotive for your excellent, friendly service. It is always a pleasure to drop off my car for service and repairs. The friendly staff is always there to assist. Their work is always No.1 and I love picking up my car. Not only has it been serviced, but I get a clean shining car much better than when I dropped it off. I don't think I will look elsewhere -- I have the best here with Robert St Automotive. I love Robert St Automotive! After years of driving and servicing my cars, as a female, I've always felt nervous about being ripped off, but I'm comfortable knowing that I've finally found someone I can trust with my car. These guys never cease to impress me with their service, attention to detail, and communication. This team is the only set of guys I would trust with my car. I know I'm going to get top-quality, honest service and bang for my buck. I like that they have a state-of-the-art online system that is easy to deal with and that they respond personally and remind you when you are due to attend. The best experience I have had with a mechanic, period. We take all of our vehicles to them. They provide honest quotes, great workmanship, and always deliver on time.